Timber Harvesting’s July/August issue features Milner, Georgia logger Jimbo Evans, who is overcoming the challenge of his father’s death five years ago. 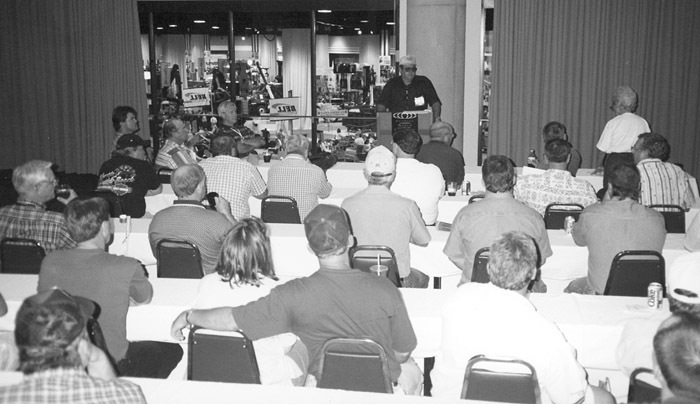 Also, a roundup focusing on loader and skidder grapples is provided, along with coverage on the Atlanta Expo. Towtem Attachments is located in Washington state, with a 20 year history of supplying strong and reliable attachments to the logging industry. The most important feature of Towtem’s grapples is a fixed head which allows articulation forward and back like the backhoe bucket with 360° rotation right and left. 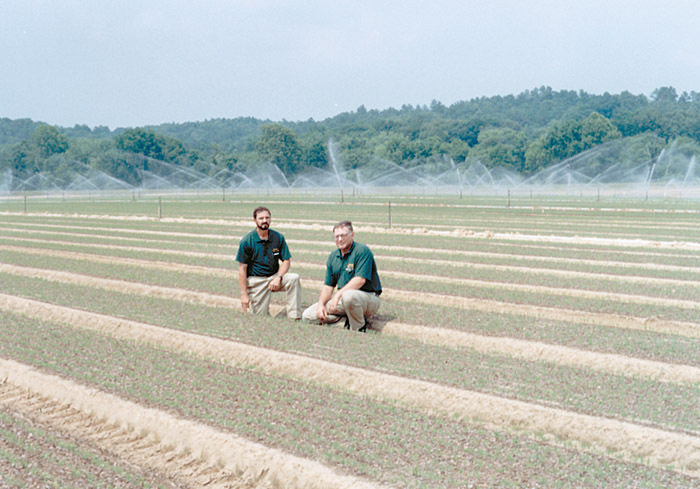 Lingering effects from last year’s tree seedling shortage combined with the high death rate that occurred in new pine plantations due to last summer’s severe drought point to another year of record demand for seedlings for reforestation in the Southeast, according to International Forest Co. (IFCO). More so than any other show I’ve been to recently, the action away from the Expo ’99 show floor at the Georgia World Congress Center was every bit as hot as the action inside the arena. First, there was the downtown fire on the evening before the show even opened. That opened a few eyes, especially since local TV stations filled their screens with the blaze, which consumed a complete city block just a couple of blocks away from the show site and the numerous downtown motels where most show visitors were staying. 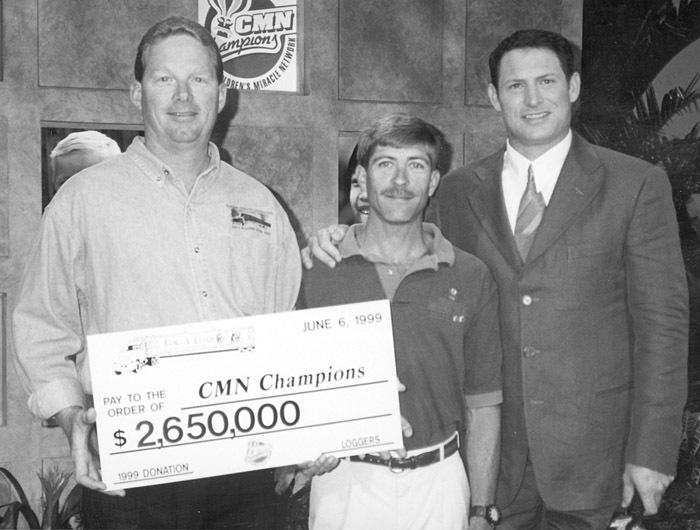 Alabama logger Jimmy Hudspeth and Virginia logger Jim Mooney presented a $2.65 million check to the Children’s Miracle Network (CMN) on behalf of America’s loggers during the CMN Champions National Television Broadcast from Walt Disney World in Orlando, Fla. on June 6. “It takes a lot of wood to keep our nation supplied with the many wood products we use daily,” Hudspeth told CMN host Steve Young of the San Francisco 49ers. 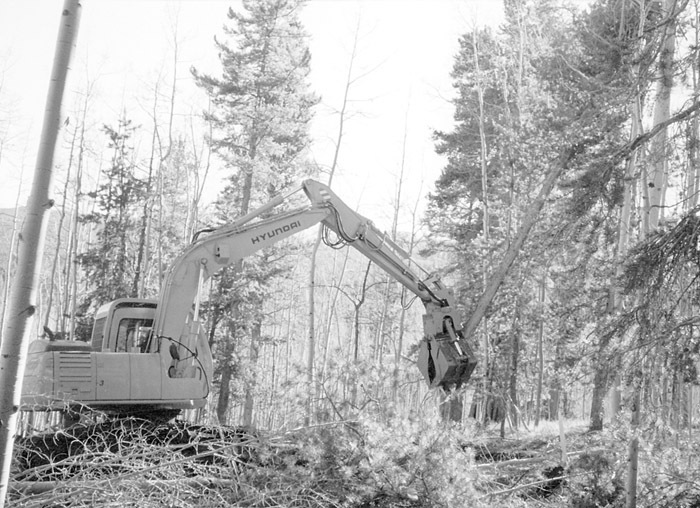 Though logging today is much safer than in the past—due largely to the mechanization of equipment and more aggressive safety programs instituted by loggers and insurance companies—loggers continue to stress safety on their jobs. Even employers who conduct regular safety meetings and encourage their workers to wear protective gear could stand to lose a lot in the event of an accident. 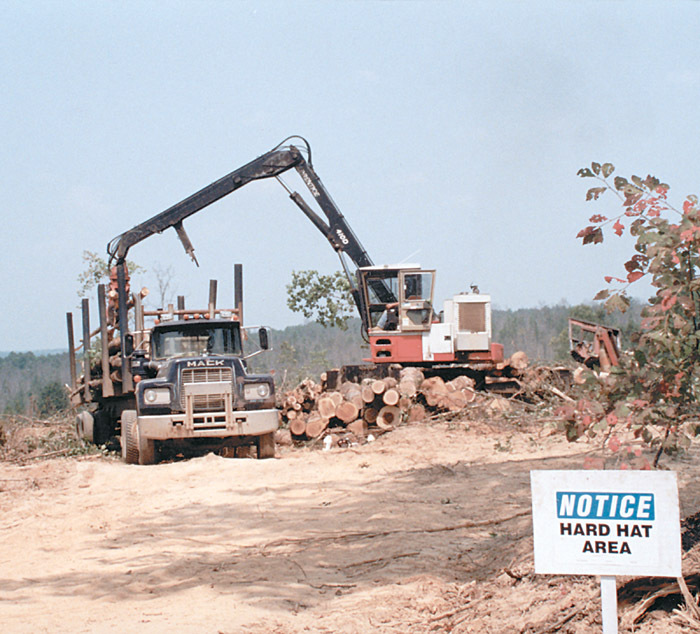 Potlatch Corp. and Anderson-Tully Co. announced the termination of their February 1998 agreement, which would have had Potlatch acquiring Anderson-Tully’s lumber and veneer operations, and would have combined Potlatch’s Arkansas timberlands and Anderson-Tully’s timberlands into Timberland Growth Corp., a publicly traded real estate investment trust (REIT). 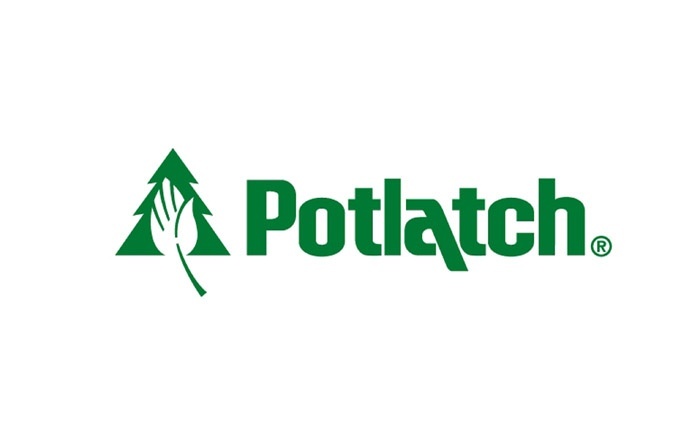 Louisiana-Pacific Corp. plans to sell remaining assets of its Ketchikan Pulp Co. subsidiary to Alaska-based Gateway Forest Products. The operation has been scaled back for several years due to reductions in timber available on federal lands. 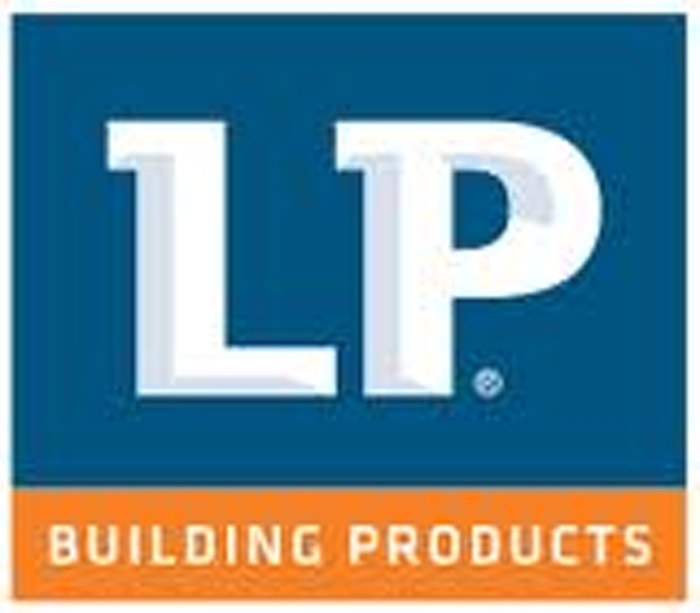 Until recently, L-P had been negotiating with federal officials for a sufficient timber supply to operate a proposed value-added veneer mill. Jerry Cook, co-owner of JerryCo Enterprises and Cook’s Excavating in Rockview, W. Va., has equipped his Timberjack 635 Shovel Logger with an Idaho Jammer package to create a modified, mobile cable yarding system. 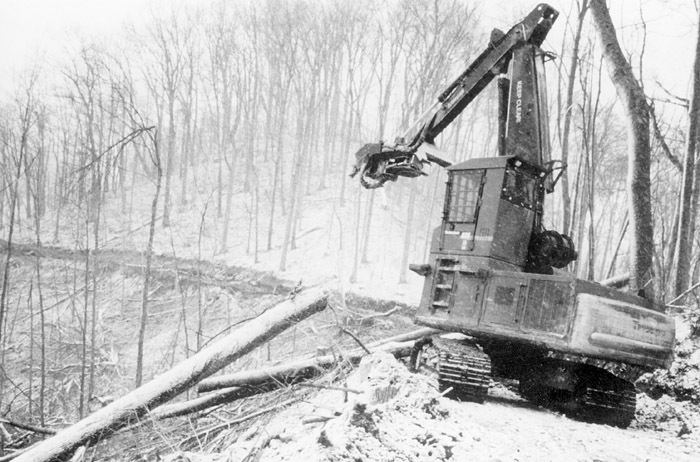 It has proven an efficient and productive machine for logging on slopes that are too steep for conventional skidding but not long enough or “concave” enough for traditional cable yarding. Log Max introduces the model 3000 heavy duty thinning harvester, the first of a new generation of single grip harvesters. 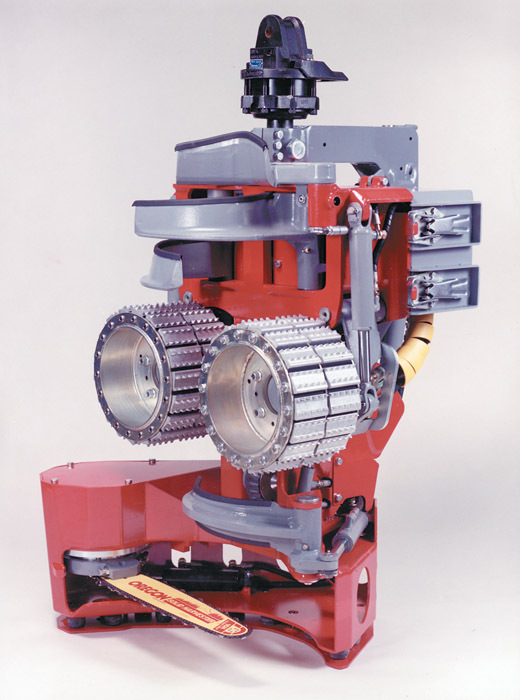 Advanced features include “deep dish” saw box, easy tensioning, fully integrated hydraulics, shock absorbing bottom plate and easy access to maintenance points. The 3000 is designed to succeed the GM-828 and is suited best for early commercial thinnings.